Prestige Auto Works Dandenong is the local one stop shop for complete mechanic and car servicing in Dandenong. We work on all model cars and we offer all our car mechanic repairs and servicing are at competitive prices in Dandenong. We are not confined to those services, we also offer log book service, brake and clutch repairs, transmission services, diesel mechanic services and much more in Dandenong. Prestige Auto Works Dandenong has a team of experienced and skilled mechanics who are determined to provide an outstanding car servicing and mechanical repairs within your budget in Dandenong. Our workshop is fully equipped with state of the art equipment, tools to diagnose your vehicle completely in order to find the faults and get its fixed. We never compromise on the quality and offer the mechanical services and repairs at high standards in Dandenong. All the worn out components are replaced with the branded components. We offer quotes prior and we quote what exactly your car needs, and later if your car needed any further or unexpected work, then we straightly contact you. After the approval only we start servicing your car mechanical repairs or servicing in Dandenong. We have years of experience in this industry and our team are highly qualified specialists, so that you can ensure that your job is the right hands. You can easily rely your log book servicing on our qualified technicians, as they can perform the service, according to the manufacture specification in order to safeguard your car manufacturer warranty. Our Computerized diagnostic technology helps us to the find the faults accurately in a timely manner. We offer pricing quote upfront for all your services. 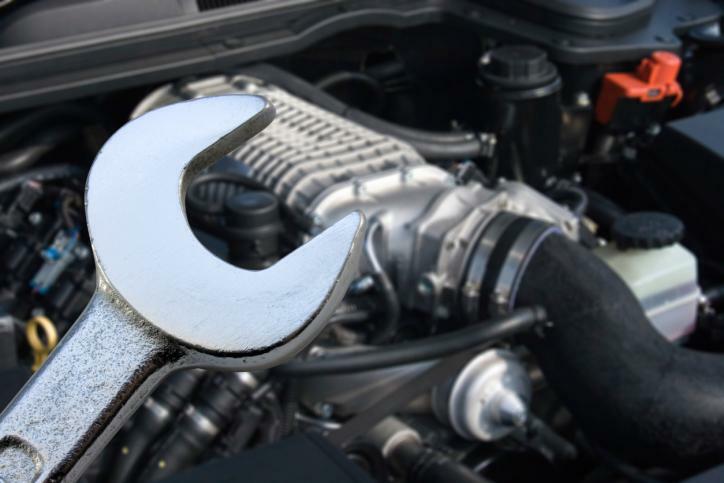 Our technicians are highly skilled and up to date on the latest car servicing technologies. We give first priority to customer satisfaction and strive hard to reach their expectations. So what are you waiting for! Call us today to speak to our experts regarding your car mechanical servicing and car servicing in Dandenong at +61 3 9792 2372 or just email us at prestigeautoworks1@hotmail.com to get a quote for your services.